Carpet Cleaning Casper: What Carpet is Best for Your Home? There are a lot of different carpet options available out there. 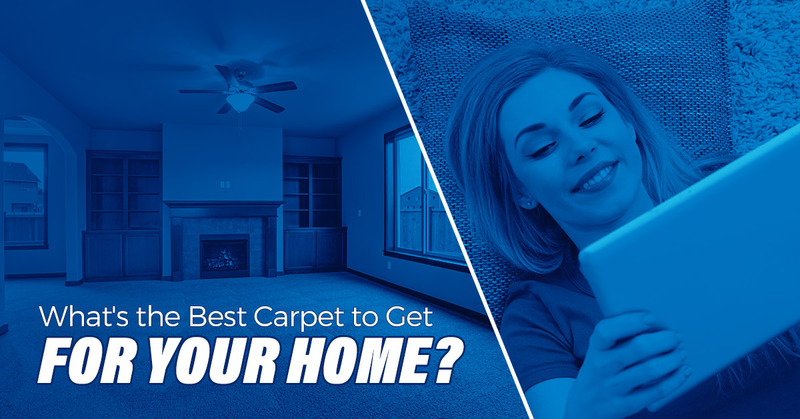 If you are looking at having new carpet installing in your home, it’s easy to get overwhelmed with all of the options that you have and worry that you aren’t picking the right one. Our carpet cleaning team in Casper has worked on hundreds of different carpet types over the years, and this has given us a lot of working knowledge about the best (and the worst!) types of carpet to put in your home. From Berbers to loop pile to cut pile and more, we’ve worked on it all. Here are some of the things our carpet cleaners recommend that you consider before making your new carpet purchase. Consider how busy your household can be. If you have kids or a lot of pets, you are going to want to skip carpeting that’s more luxurious and go for something that’s more wear-resistant and easier to clean. The more traffic that you have coming in and out of your home, the faster your carpeting is going to wear out. You might want to go for a nylon carpet. Carpeting made from nylon is going to outperform all other carpeting types in terms of durability, but it will still look terrific. Nylon carpets can last up to a decade even in higher traffic areas, which makes it an affordable investment as well. Think about how much time you want to spend cleaning. Some carpets just need more attention than others. This can be down to the color of the carpet as much as the materials from which it is made. If you are wary of how much dirt is going to show up in your carpets, avoid white and cream carpeting. Look for carpets that have a subtle pattern or a variety of colors in their weave. This will help camouflage stains and dirt. You might consider going with a polypropylene carpet (also known as Olefin). It’s stain resistant, doesn’t fade easily, and is super durable. If you want something that’s more luxurious for the bedroom and aren’t as worried about staining, polyester carpeting is soft under your toes and looks incredible. Take your future plans into consideration. Is the carpeting you pick now going to meet your needs in a year? Two years? Five years? Think about what you’ll be doing with your home in that time. If you plan on extending your family, choose something that’s going to be durable so you don’t have to shell out money to replace your carpeting right when the baby comes. Or if you plan on moving out in a year after flipping your property, you can probably get away with a less expensive carpeting that looks good for now but might not offer a ton of durability. Considering your future plans can help you avoid buyers remorse down the road. Of course, no matter what kind of carpeting you choose for your home, our team will help you keep it clean. 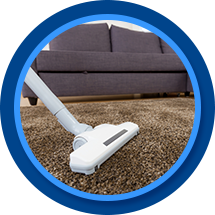 Our carpet cleaning team in Casper has the equipment, cleaning agents, and knowledge needed to keep the carpeting in your home looking like new for as long as possible. We can help you extend the life of your carpeting, too, so you aren’t replacing it as often. Plus, our team knows how to get stains out, so even if your beautiful white carpet has seen better days, we’ll make sure it looks like new again. Get in touch with our team by giving us a call or contacting us through our website and learn more about all of our carpet cleaning services today.